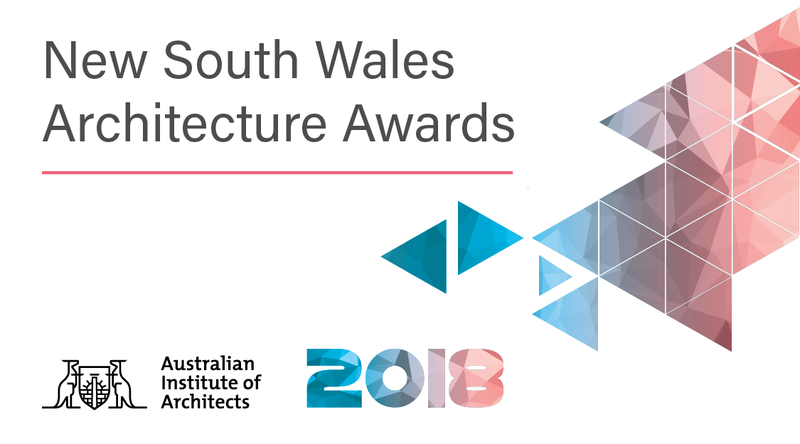 The Australian Institute of Architects Awards & Prizes program offers an opportunity for public and peer recognition of the innovative work of NSW architects. The program also provides the Institute with a valuable mechanism to promote architects and architecture within NSW, across Australia and internationally. 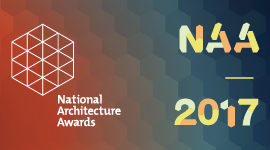 By entering into the NSW Architecture Awards, which feed into the National Architecture Awards program, you give yourself, your firm and your staff the opportunity to be judged for the work you are proud of, the issues you stand for and to show your peers what you have been working on. 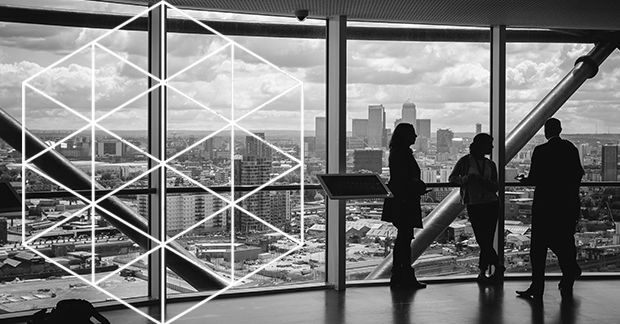 It can be an important contributor to your membership in the architectural community, and also offer milestones in your career – whether as an emerging architect, small firm or as a member of a larger project team. 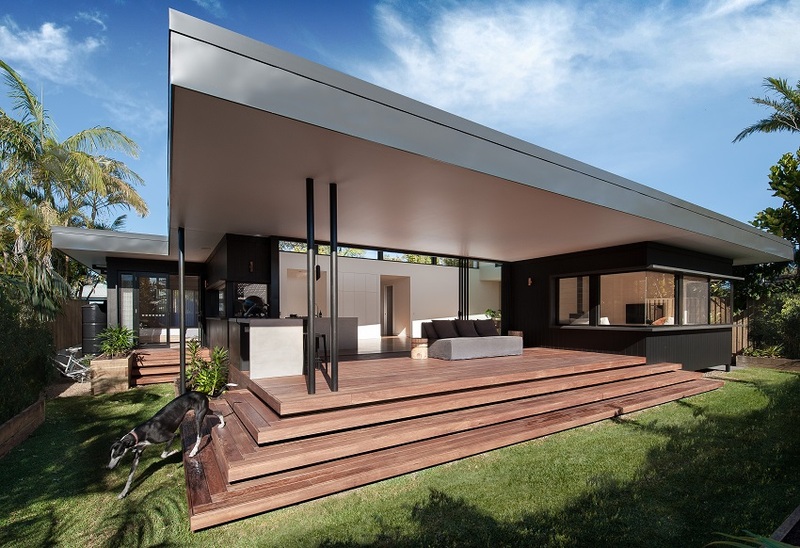 The NSW Country Division Architecture Awards celebrate the work of architects working in regional NSW. Since its inception in 1960, the NSW Country Division has provided continuous representation and service to NSW regional architects of the Australian Institute of Architects outside the metropolitan areas of Sydney and Newcastle. 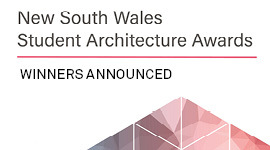 The NSW Chapter also coordinates the NSW Student Architecture Awards to recognise the best projects and emerging architectural talent from the four major schools of architecture in NSW. NSW Chapter Prizes are either awarded to relevant entries in the Awards submission pool, or are presented following an open call for independent nominations each year. Prizes open for nomination include the Marion Mahony Griffin Prize, David Lindner Prize, the Emerging Architect Prize and the Adrian Ashton Prize. 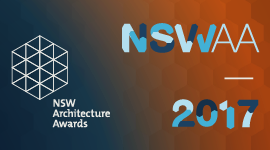 Entries to the NSW Architecture Awards are eligible for the City of Sydney Lord Mayor’s Prize for Design Excellence, Blacket Prize and NSW Premier’s Prize. The NSW President’s Prize is awarded at the discretion of the NSW Chapter President and is given to an individual who has made a substantial contribution to the profession of architecture. The NSW Architecture Medallion is awarded for ‘best in show’ selected from recipients of the named award in each category of the NSW Architecture Awards. Details of the awards process and how to apply are detailed on this website year-round. If you have any questions please contact the NSW Awards & Prizes Officer or call 02 9246 4013. The Maitland Riverlink by CHROFI Architects with McGregor Coxall emerged as the preeminent project in this year’s Newcastle Architecture Awards, collecting a swathe of honours including the prestigious Jury Prize at the presentation night held in Merewether on 21 March. 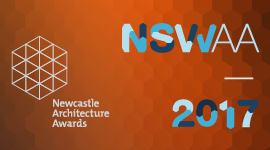 This year’s juries for the 2018 NSW Architecture Awards shortlisted 92 entries out of 206 entries received across 10 categories, with a notable increase in entries in the Residential and Interior Architecture categories. 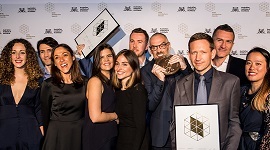 In total the jury bestowed 69 awards and commendations and the winners in each category were announced at the 2018 NSW Architecture Awards ceremony on Friday 6 July. Joynton Avenue Creative Precinct by Peter Stutchbury Architecture in association with Design 5 – Architects for City of Sydney is the first ever recipient of the NSW Architecture Medallion for ‘best in show’ selected from recipients of the named award in each category. 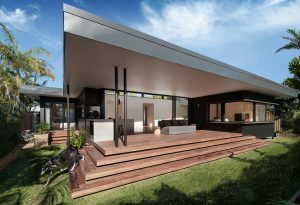 This year’s National Architecture Award winners were announced at a special event in Canberra on 2 November. A total of 44 projects received awards and commendations across 14 categories, with NSW projects taking out 17 accolades including seven of the category named awards! Congratulations to all those recognised in 2017. 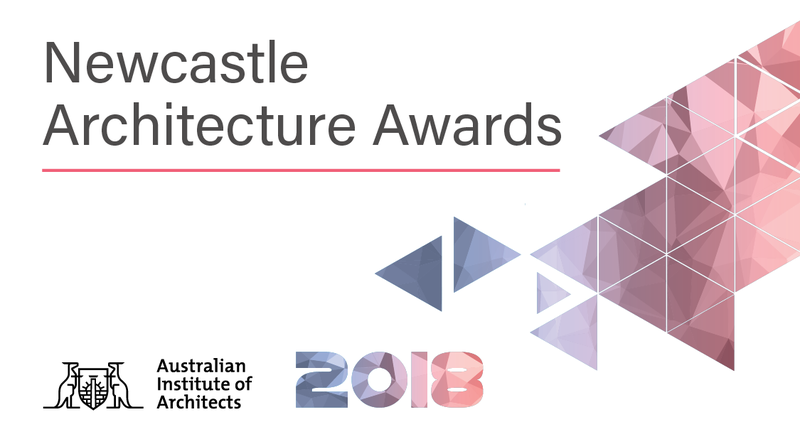 We are seeking expressions of interest for new award jurors for both the Newcastle and NSW 2018 Architecture Awards. Submit an EOI by Fri 24 Nov 2017 for the chance to recognise and award design excellence in the work of your peers across the state from the last year. The biggest night for architecture in NSW was this year held in The Big Top at Luna Park on Saturday 1 July. Photos from the event are now live!